JIMMY started therapy work this year: 2011. He is a natural at loving people of all ages. He joined our family at four-months-old and his favorite food is hot dogs. Jimmy’s favorite pastimes are chasing his pet monkey and going sailing. He loves the water and tries to go swimming at every chance. 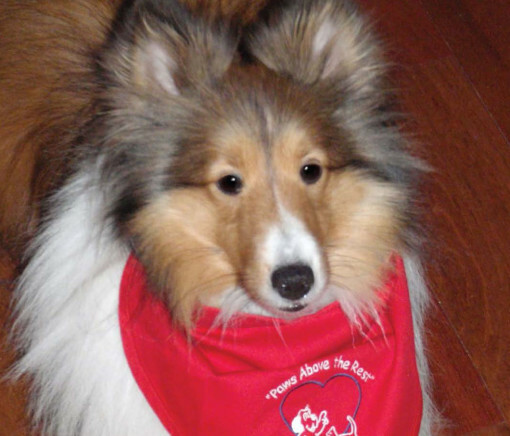 Jimmy is a loyal, loving therapy dog who brings lots of joy and smiles to many people.